There are many nonverbal signs indicating relative levels of confidence. During last week's hearing before the Senate Judiciary Committee, Brett Kavanaugh and Christine Blasey Ford exhibited contrasting examples of one such signal. When a person raises their right hand to be sworn-in before testifying, if their fingers and/or thumb are spread apart - it signals low levels of confidence. Conversely, when a person's fingers are held close together during the swearing-in process, their confidence is high. While a person who may be planning to be deceptive during a testimony, may have high confidence, such a scenario is atypical. It's much more likely that a person who is planning to be deceptive would be experiencing low confidence. This is true for both alpha and beta personalities - and regardless of one's social status. SUMMARY: During last week's testimony before the Senate Judiciary Committee, Christine Blasey Ford's body language conveyed high levels of confidence, while Brett Kavanaugh projected low confidence levels. 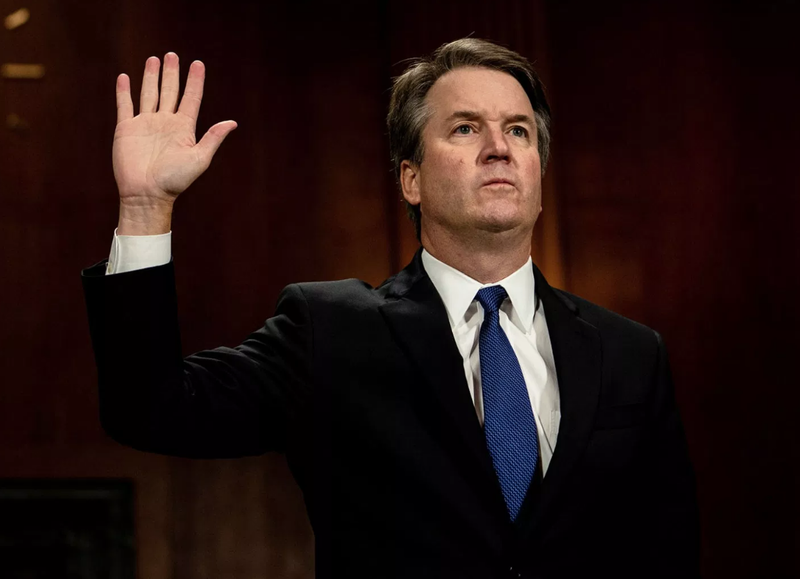 While no single body language signal always indicates deception, the fact that Kavanaugh is an attorney and a judge - and, therefore, should be aware of such judicial nonverbal nuance, dramatically underscores his behavior and suggests his intention to deceive. 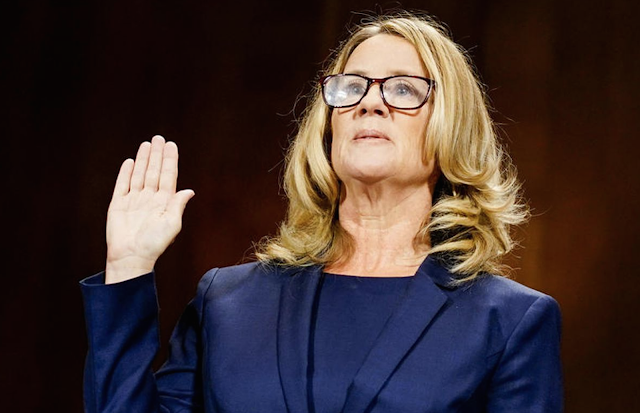 Moreover, Dr. Ford's nonverbal display strongly suggests her intention toward truthfulness.